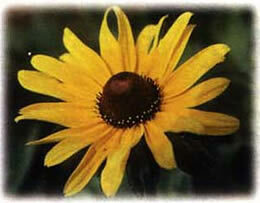 One of the most-loved wildflowers, golden petals with purple-black centers. Grows easily from seed and very hardy. Good for cutting.